These 19th century landscaped Clyne Gardens of 50 acres were created by the Vivian family who sponsored plant expeditions overseas. 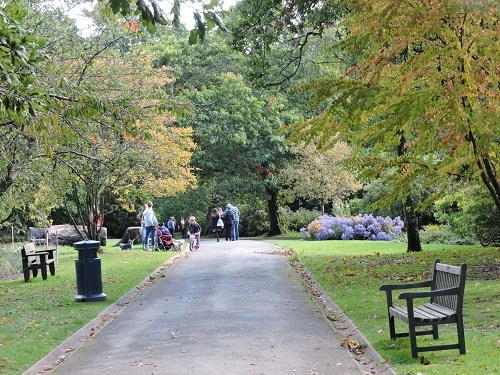 Clyne Gardens, perhaps better described as a Park contains probably the finest collection of rhododendrons in Wales, including a group of 'Loderi King George' which grow to 16m high. The tallest recorded Magnolia in Britain 'Magnolia campbellii var. alba' can be found here. 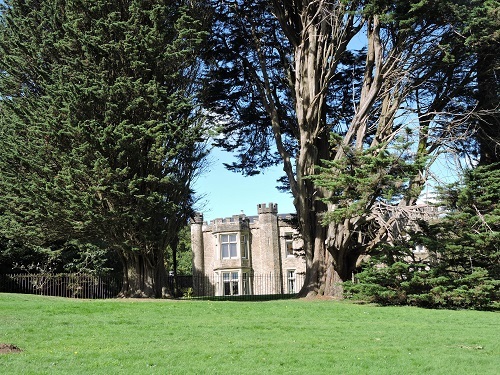 They were created as gardens to the historic Clyne Castle now in private ownership. There is a bog garden, home to giant Elephant Rhubarb and American skunk cabbage. 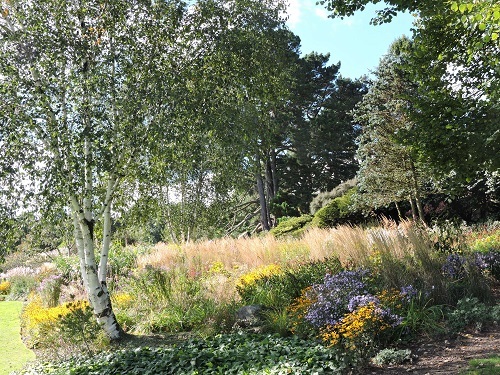 The bluebell wood and the wild flower meadow, not to mention the National Collections of Pieris, Enkianthus and Rhododendrons ensure that the gardens are good all year round. 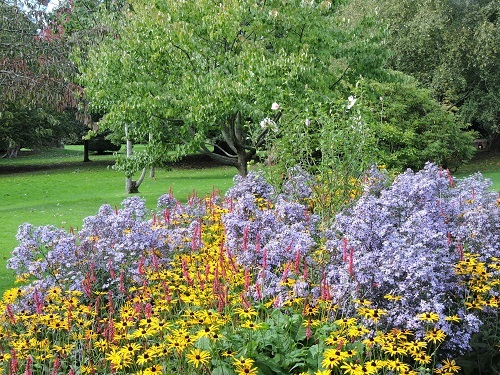 There are areas planted with herbaceous plants and grasses which add colour to the scene. 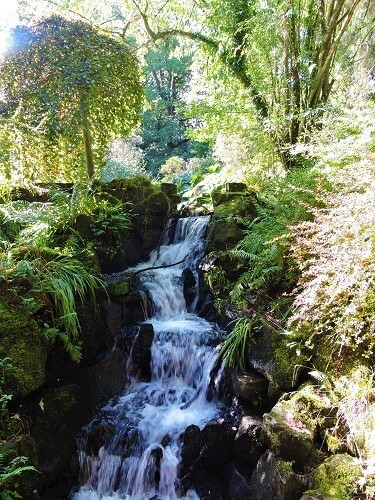 2019 Clyne Gardens open all year see website for more details. Disabled access with carers to approx 50% of grounds. How to get to Clyne Gardens - From the city centre head west along Oystermouth Road (A4067), turn right at the Woodman pub and right into the car park. There is limited parking and disabled parking at the main entrance by the Woodman pub on the Mumbles Road. More on-road parking can be found at the top of the park at Westport Avenue, off Mayals Road. 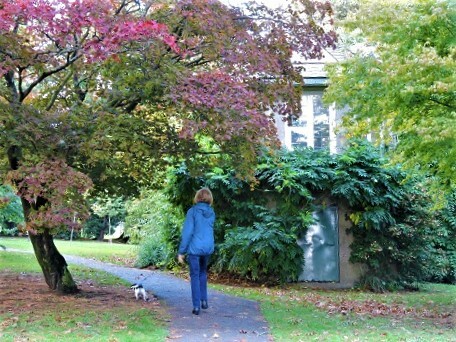 If you want to find places to stay near Clyne Gardens in one of our recommended hotels. Each hotel has genuine guest reviews enabling you to book from anywhere in the world in total confidence. 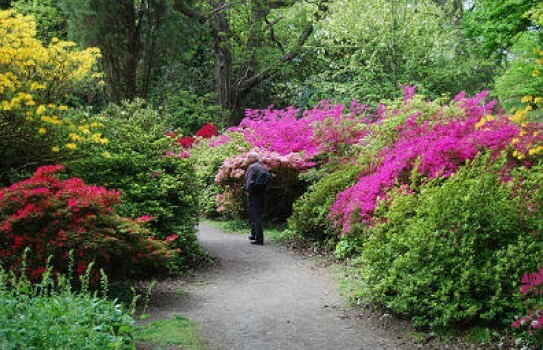 Look now for hotels near Clyne Gardens - click here.